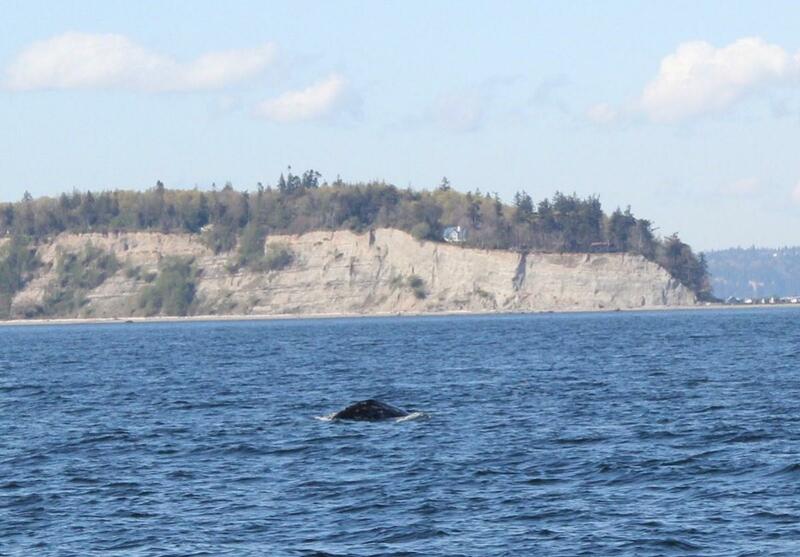 Island Adventures is so serious about finding whales for guests, they guarantee sightings on every whale watch tour from March through November. The Pacific Northwest is home to a huge diversity of wildlife, incredible scenery and calm protected waters. In addition to whales, guests often see harbor seals, Stellar and California Sea Lions, Harbor and Dall’s porpoise, Bald Eagles and a wide variety of Seabirds. 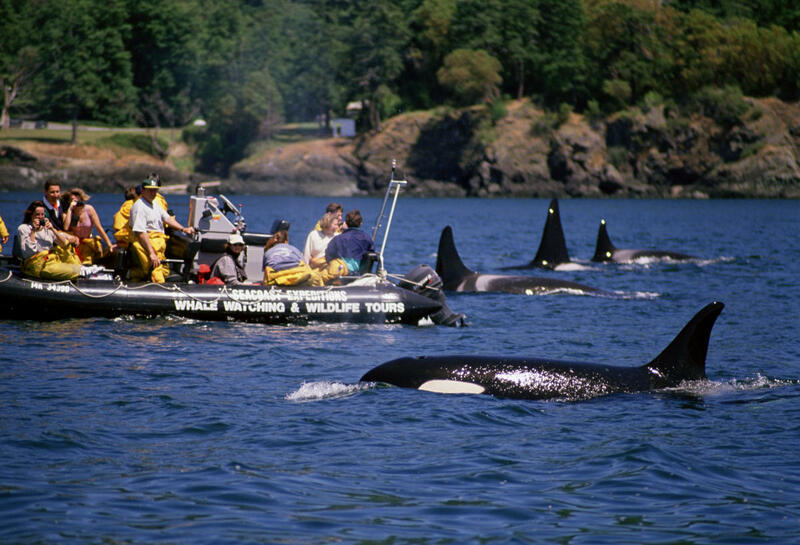 Island Adventures Whale Watching Tours are a great value for such a world class experience. They are easy to get to, the Everett location, from March to mid-May, is only 30 minutes from Seattle, and the Anacortes location, from mid-May through November is an easy 90 minute drive, with no ferry required from Downtown Seattle or Vancouver B.C. 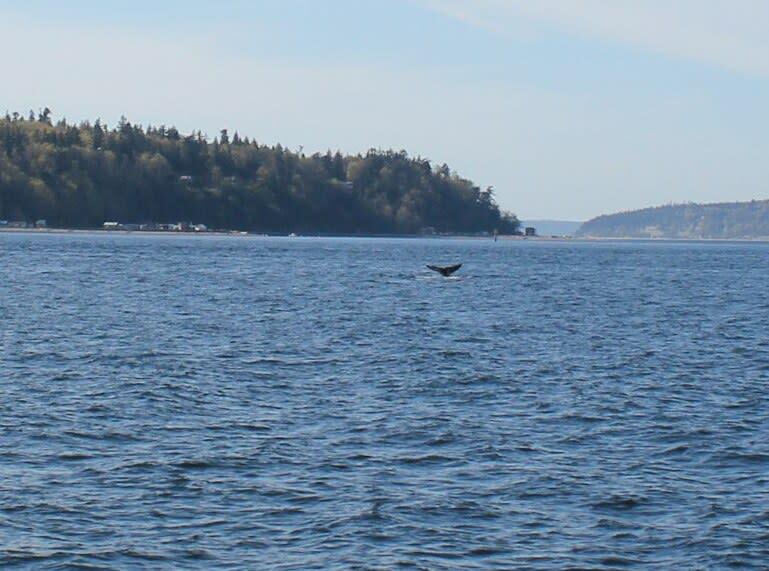 Island adventures whale watching tours have been voted #1 in Western Washington by King5, Evening Magazine (the local NBC affiliate) two years in a row. Gray Whale Tours from Everett 3 hour tours, March – April Orca, Minke, Humpback Tours from Anacortes 5–6 hour tours, May – September Humpback, Orca, Minke from Anacortes 5–6 hour tours, October – November Private Charter Opportunities Book With Us at our Visitor Center 206-575-2489 For More Information.